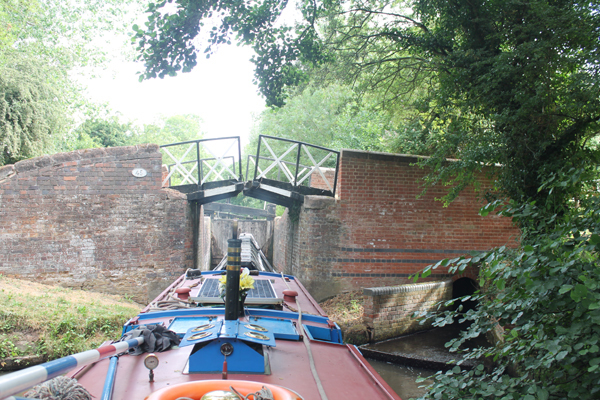 Wilmcote Bottom Lock to Wilmcote. 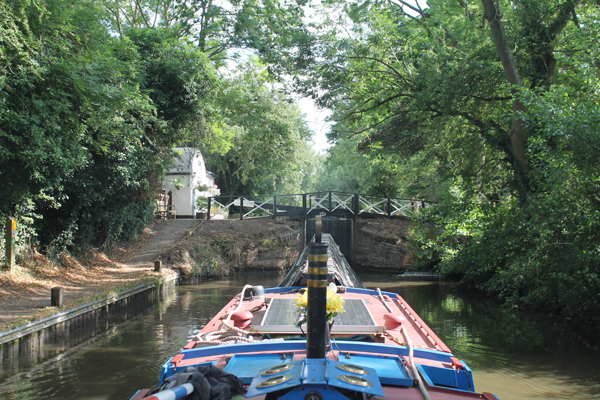 Extended cruise this morning, we intended to only go as far as Lowsonford, but as it was reasonably cool Jo suggested we carry on. 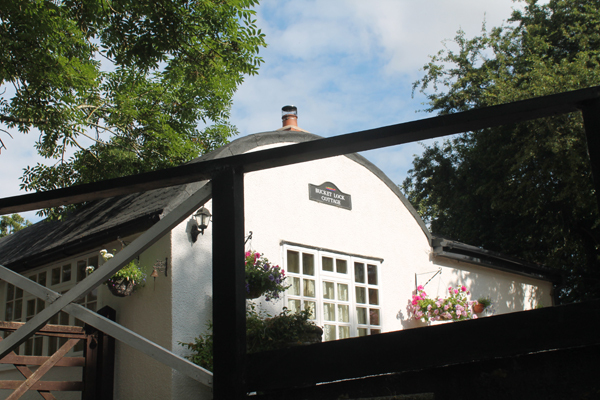 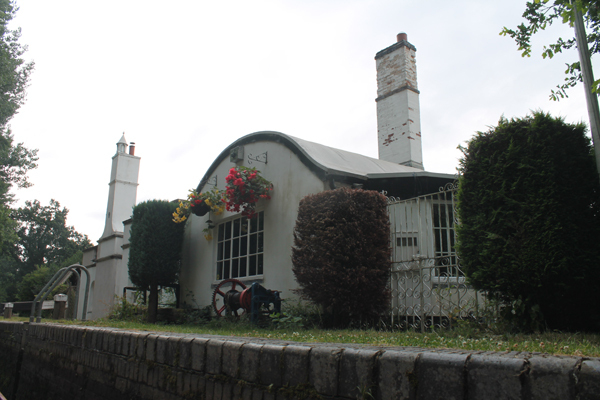 One of the barrel roofed lock cottages. 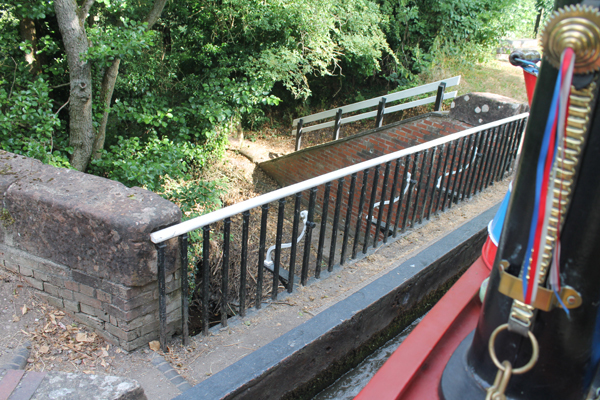 The smallest iron aqueduct on the Stratford Canal. 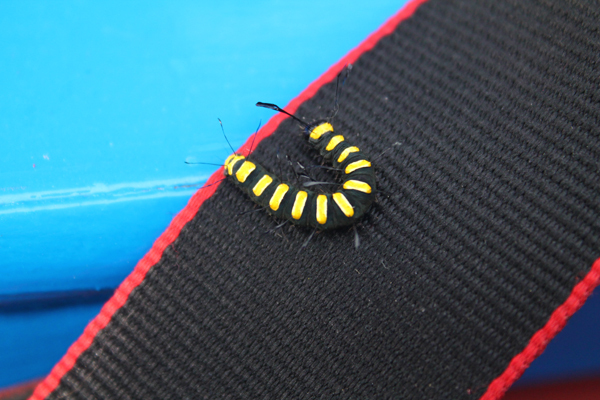 We picked up this Alder Moth caterpillar on the way, Jo safely dropped it off at the next lock. 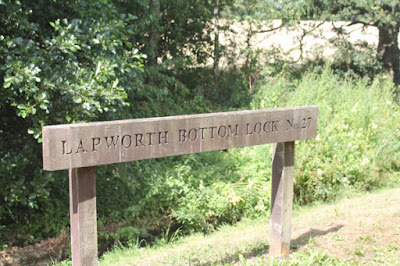 This photo is self explanatory! Entering the southern link at Kingswood junction. 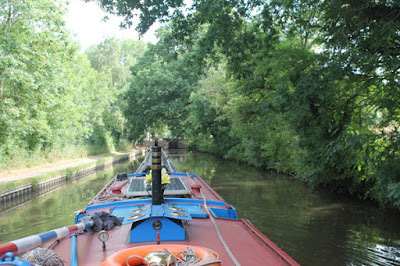 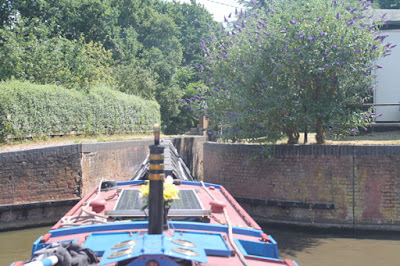 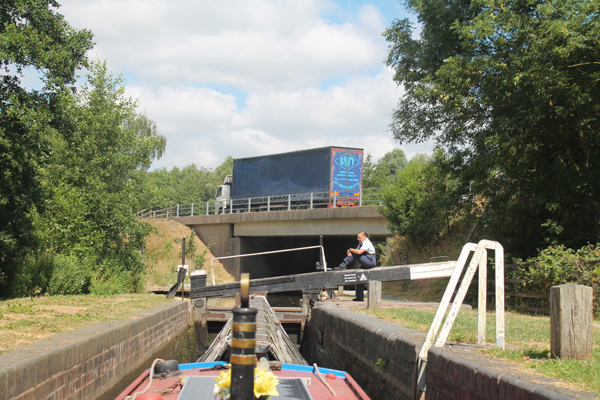 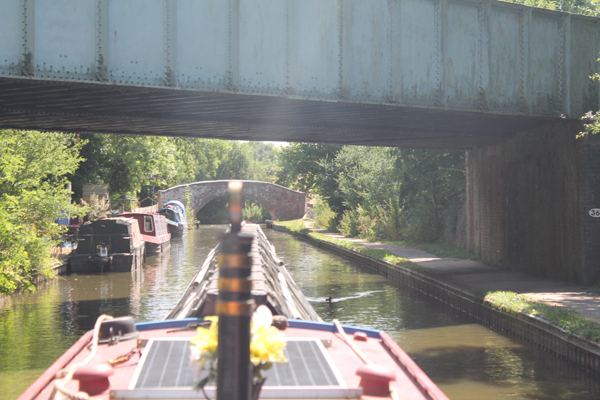 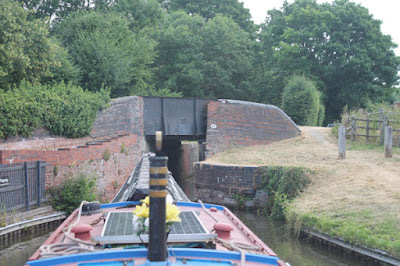 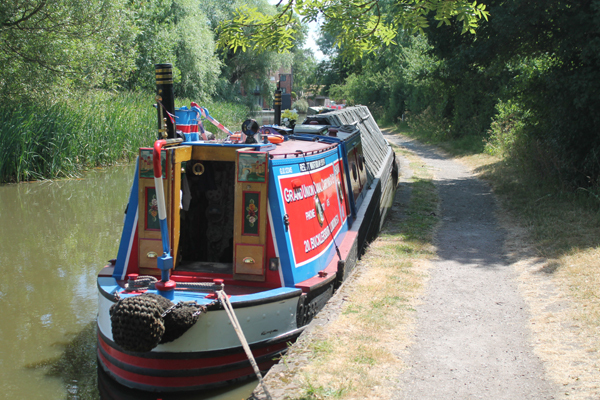 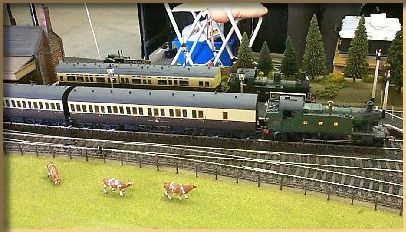 Approaching the Kingswood junction with the Grand Union.